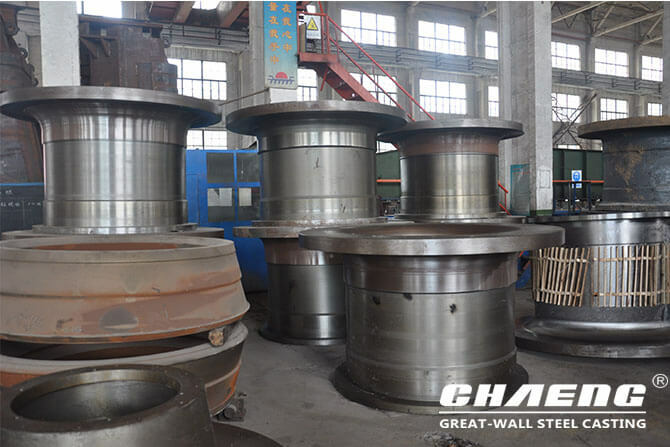 CHAENG (Great Wall Steel Casting) offers customized processing services for companies that upgrade and replace cement ball mill spare parts. 1. 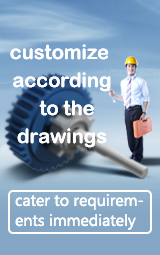 Design the process according to customer drawings and requirements. 2. Use CAE software to simulate and optimize the casting process. 3. Strictly control the chemical composition of molten steel in the furnace, before into the furnace and after out of the furnace. 4. Advanced heat treatment technology to improve wear resistance. 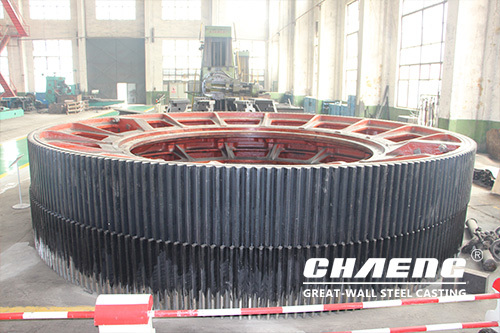 CHAENG (Great Wall Steel Casting) has customized a large girth gear with a diameter of 7.3 meters and material of GS34CrMo4 for Turkish customers, which has been highly praised by customers. 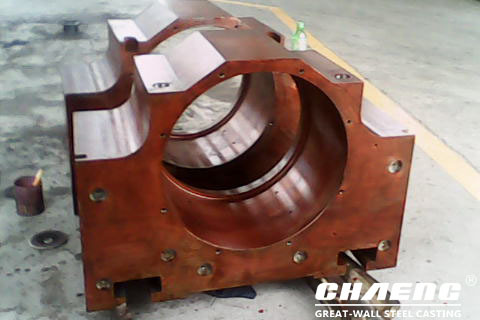 CHAENG (Great Wall Steel Casting) wear parts are sold to Japan, and the bearing housing fully meets the requirements of the Japanese company. Next：Why so many enterprises purchase slag pots from CHAENG?